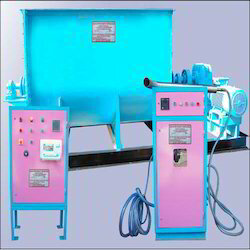 Prominent & Leading Manufacturer from Vapi, we offer clc foam generator, clc block making plant, sand rotary screen, clc water curing plant, clc brick making plant and clc block making machines. 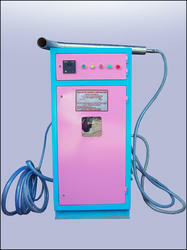 We make the CLC Foam Generator best foam generator for making Cellular light weight concrete. Our offered generator is manufactured using quality tested components and innovative technology by our skilled professionals. Fabricated in corrosion resistant coated steel body along with timer, air compressor, and lance units, this ensures trouble free operation. 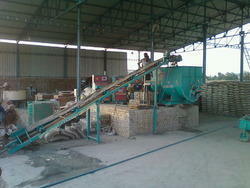 For the complete customer satisfaction, we are providing them desirable assortment of CLC Block Making Plant. This CLC Block Making Plant is made at our ultra-modern manufacturing unit using the premium quality components and advanced technology in conformance with defined quality standards. 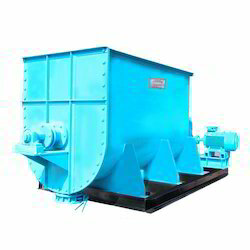 The offered plant is compact in size and robust in terms of construction. It is user friendly, tensile in strength, easy to install and requires least maintenance. 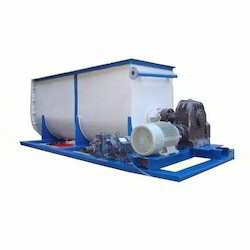 We are among the pioneers in the industry for manufacturing and exporting CLC Water Curing Plant. 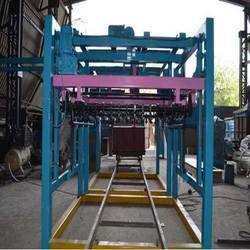 The offered plant is demanded in the construction industry and is known for its seamless finish and high tensile strength. 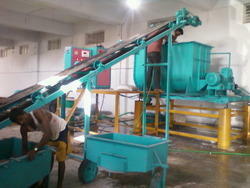 This plant is durable, non corrosive, optimum in functionality and non abrasive as well. It has low operational noise and is equipped with a control panel. 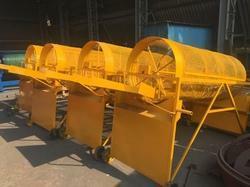 Looking for CLC Machines and Plants ?